We Create the Fun Stuff! Hayes - Corp provides exciting digital experiences for mobile through strategy, innovation, and passion. We believe in creating value for our audience. We work to give people something worth sharing by creating a fun and inspiring experience. 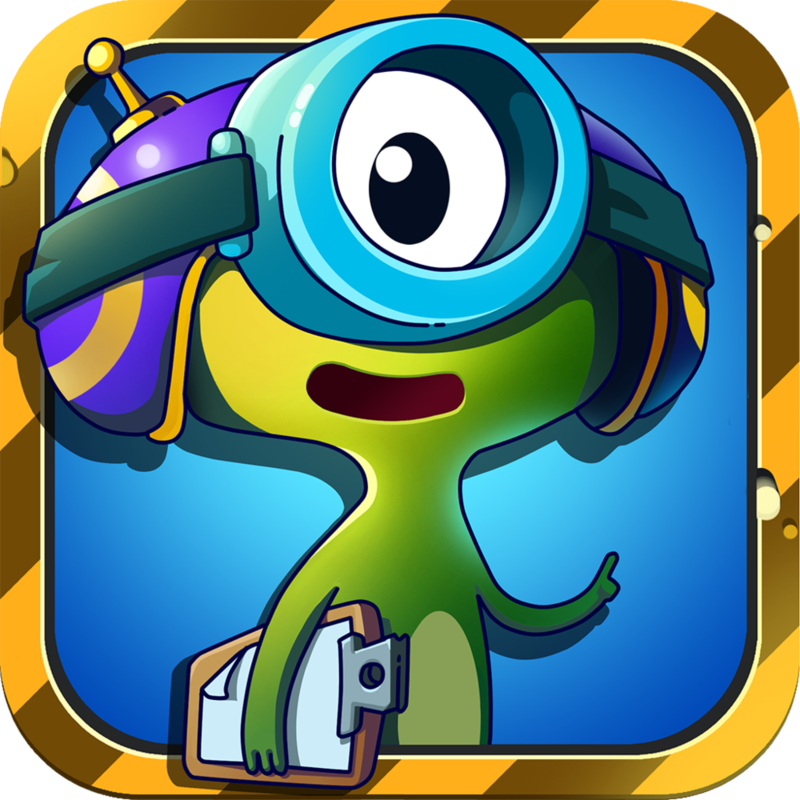 ★★★★★ I love games like these. I am going through a lot of fun. It is a very good game. Try it you will love it. 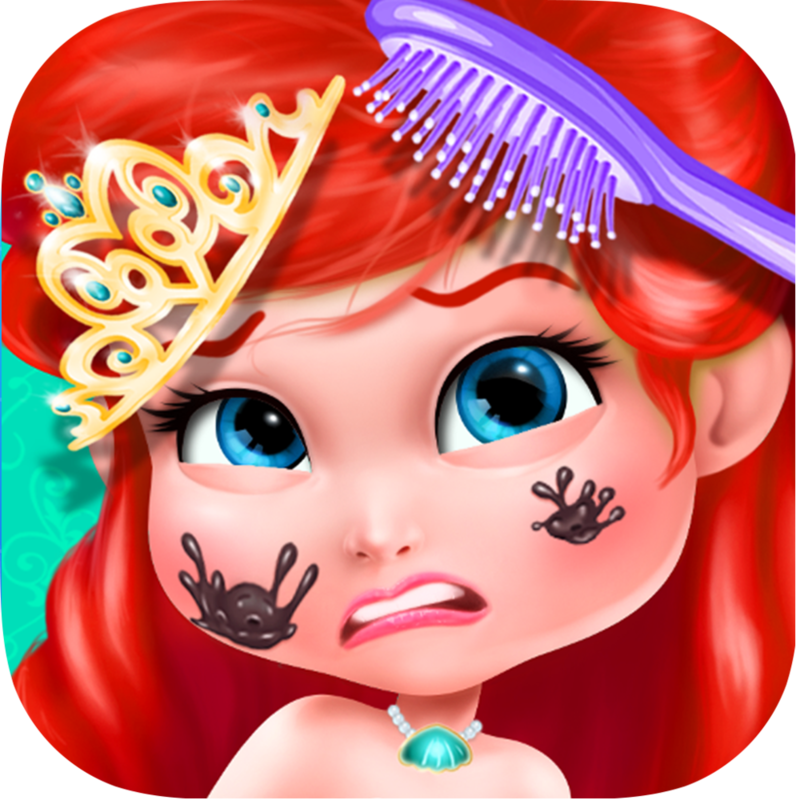 ★★★★★ My daughter lovers this app! I think her favorite part is shaking my phone and watching the cupcakes fall out of the pan. This game actually teaches children how to bake. Great App! ★★★★★ This app actually gives you the option to make/cook more than one food unlike the general food decorating apps in the market. What's better is that it has Chinese food as the theme unlike other apps of its kind. My previous complaint has been fixed! So 5 stars! ★★★★★ BEST GAME EVER! 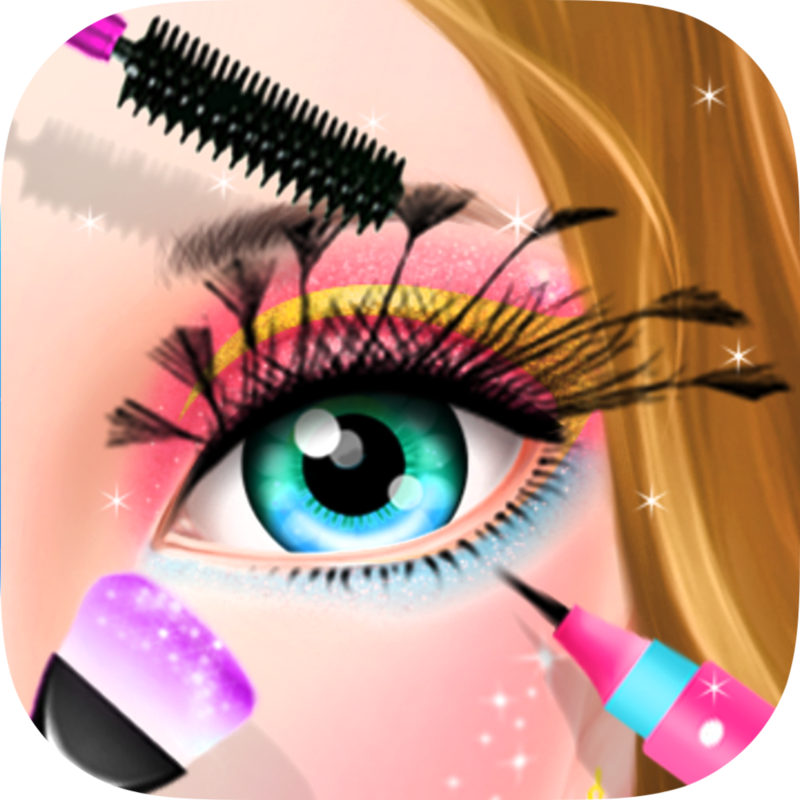 - I Tried The Whole App And It Was AWESOME! BUY THIS! I could I would give it a 1,000 star rating! ★★★★★ This app is quite unique amongst other food decorating app. 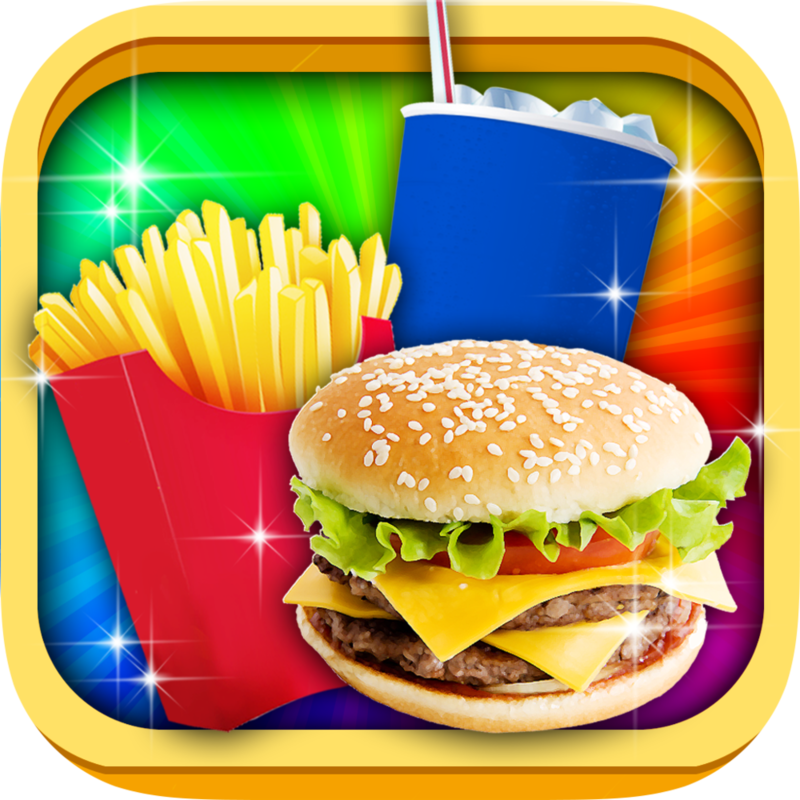 Because you can make more than 1 food unlike any other food decorating apps. The game gives you lots of choices and the best part is the salad bar!! Lots of options and decorations in this app that I actually unlock the full version. My previous complaint is now fixed. Thanks! 5 stars for this app! The image “Vue sur Hong Kong depuis Victoria Peak” is licensed under a Creative Commons Attribution 2.0 Generic License. It is attributed to Nicolas Vollmer and the original version can be found here.